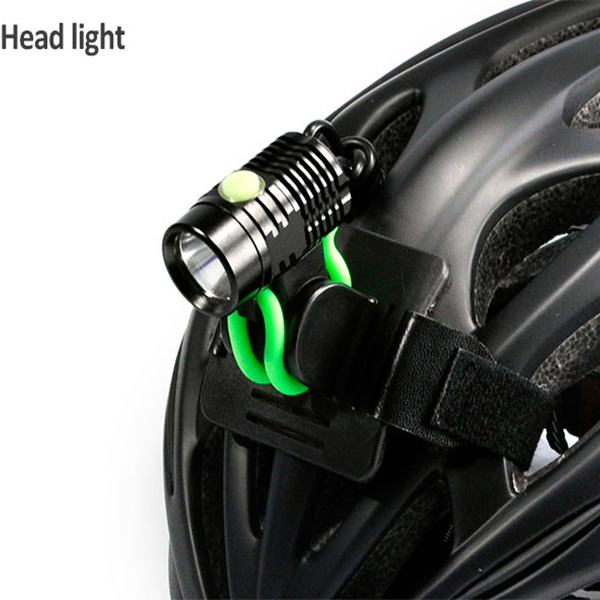 Nowadays, cycling is getting more and more popular, so bike lights are also important to these who like night riding. 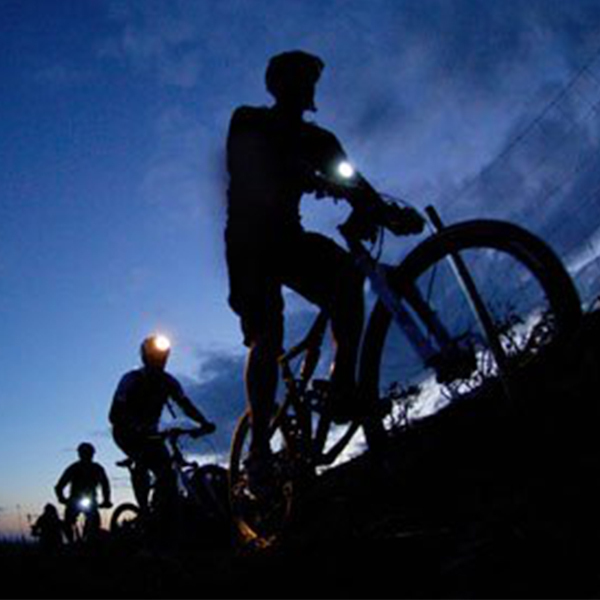 In this installment of our Bike Safety series, we talk about bike lights and night riding. 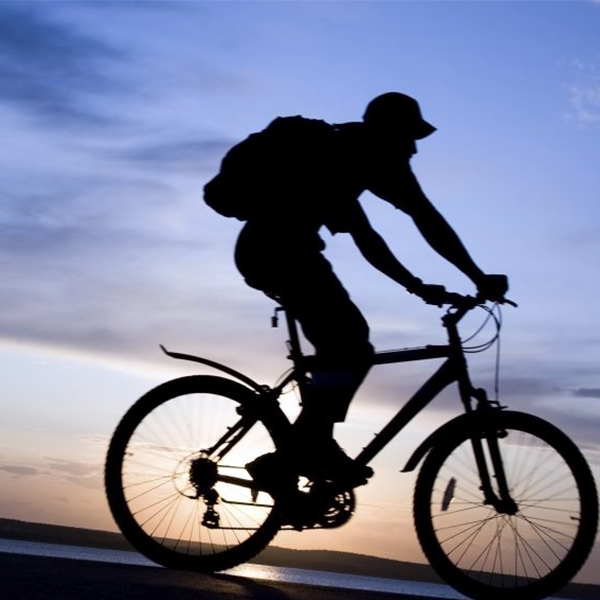 Check out the rest of our series to learn more about varies issues pertaining to bike safety and laws in CU. I spend a fair bit of time in Neutral Cycle’s campus shop on Fifth and Green and I’ve seen a lot of bikes get sold. With these bikes we almost always end up selling one thing: a lock. These are seen as essential, protecting a bike from theft while unwatched by its owner. (And we’ve written our fair share of posts about bike theft and locking your bike.) 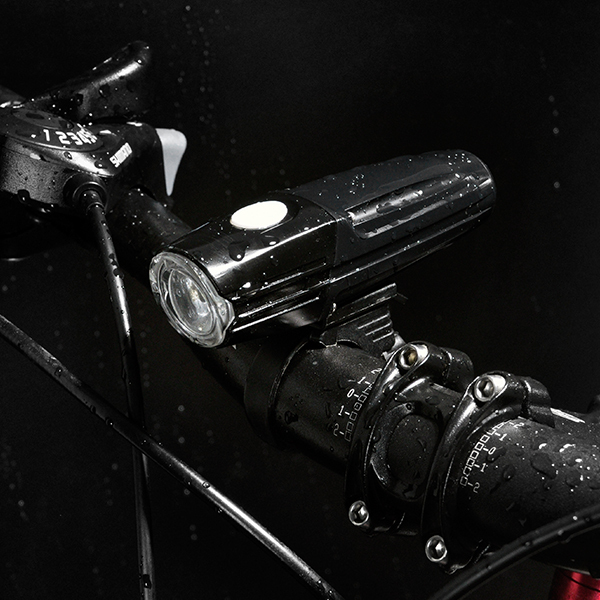 What we don’t end up selling is something equally essential: a bike light. If you value the preservation of your bike and your body’s current physical condition, then the $30 investment in a nice set of lights is unquestionably worth it. 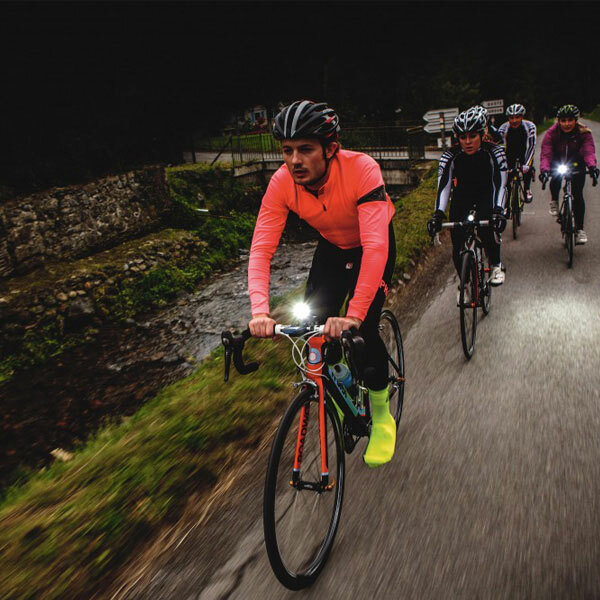 We’ve written about bike lights before, but they’re important enough to be included as their own entry in our Bike Safety series. A lot of people in CU, particularly students, ride at night without even a headlight. This isn’t just a CU problem. A survey of night bikers done in Minneapolis, the third-most bicycle-friendly city in the US, according to Bicycling magazine, found that 42% of cyclists riding at night didn’t have bike lights. 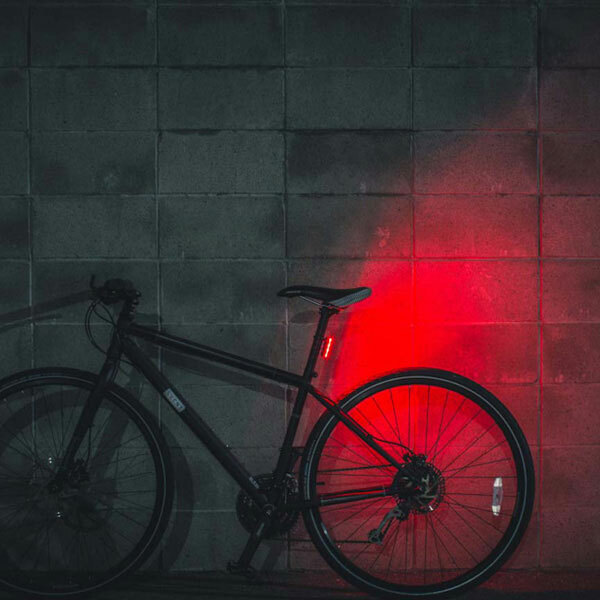 A red reflector on the rear visible from up to 600 feet when in front of a car’s headlights. 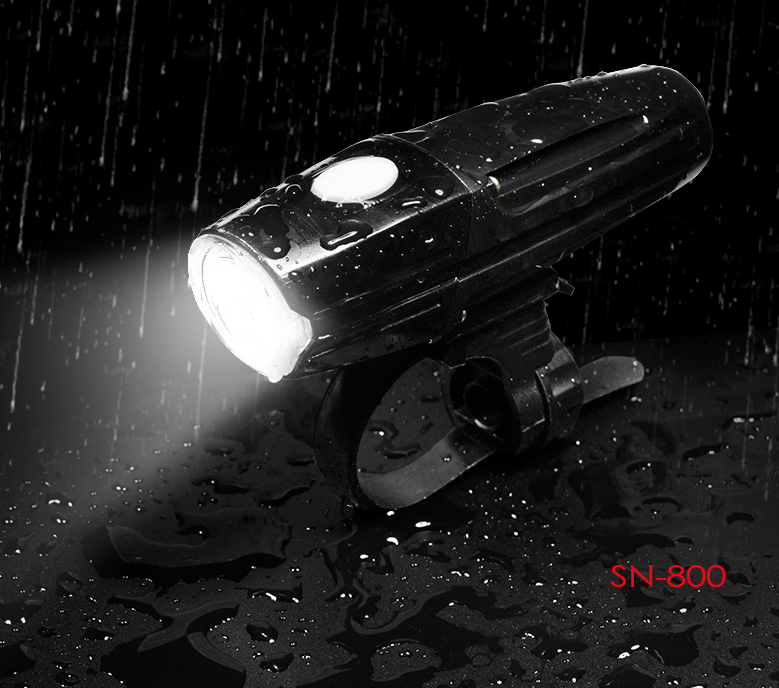 A front light that (a) emits white light and that (b) can be seen from a distance of up to 500 feet. If you don’t have these, you can, in theory be pulled over and ticketed by the police. As far as I can remember, when I was looking at bike tickets in CU issued in the past 1-2 years, there was only one case or so of a ticket being issued for a light violation, and even then it was only in tandem with another offense. But don’t let that stop you from getting a light. The reason you need bike lights is so that you hurt neither yourself nor others, not because you don’t want a ticket.